PC Sync Socket: With the PC Sync Socket on the Lomo’Instant Wide, you can approach every lighting situation with ease—perfect for everything from single flashes to studio flash kits. 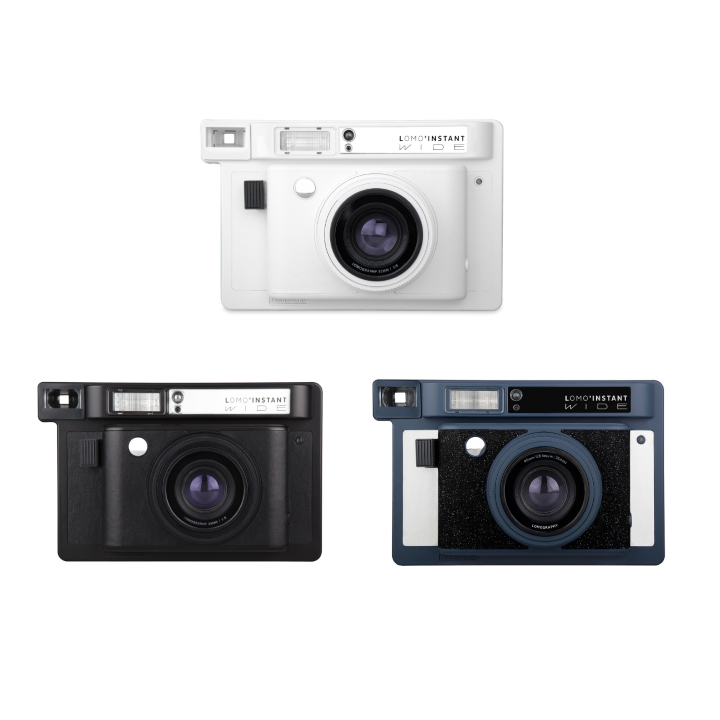 Unlimited Multiple Exposures: Next to the Lomo’Instant, the Lomo’Instant Wide is the only other instant camera capable of unlimited multiple exposures! With the flick of the MX switch, you can create awe-inspiring multiple exposure classics in an instant.